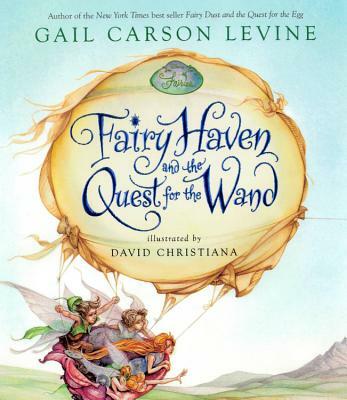 Gail Carson Levine is the author of several books for children, including the Newbery-Honor winning, Ella Enchanted, and the recently published, Fairest. She lives in Brewster, New York. David Christiana has illustrated more than twenty pictures books for children, four of which he wrote. He lives in Tucson, Arizona, and teaches illustration at the University of Arizona.